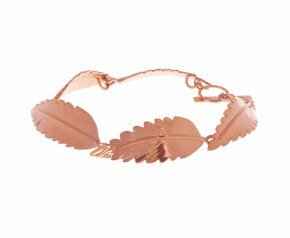 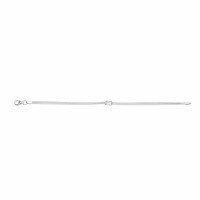 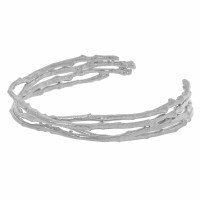 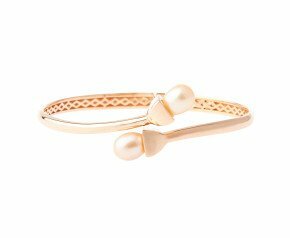 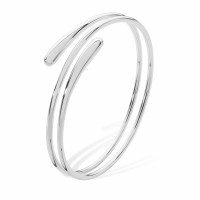 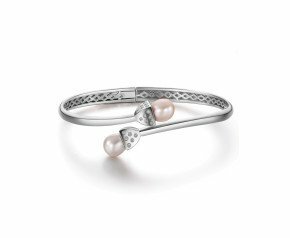 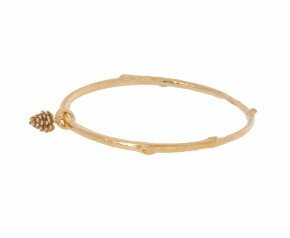 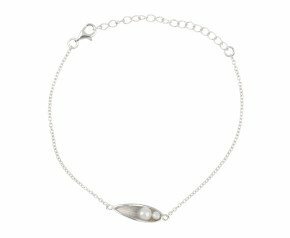 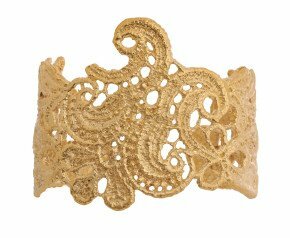 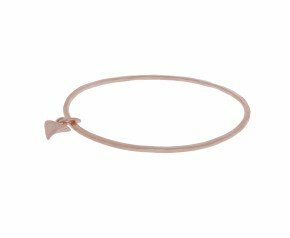 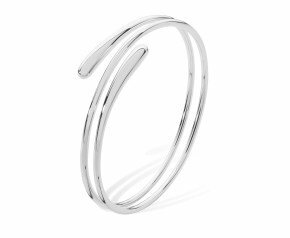 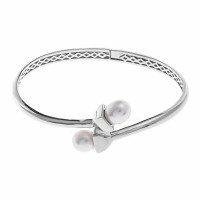 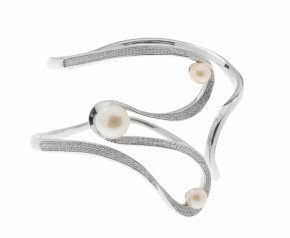 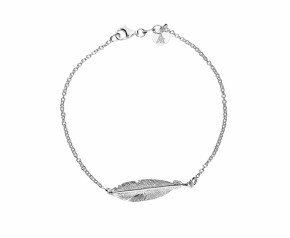 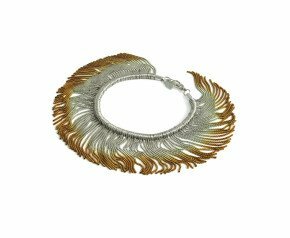 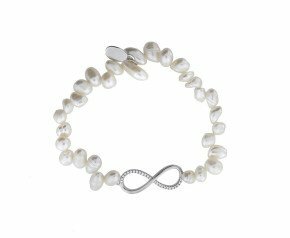 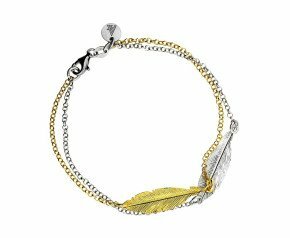 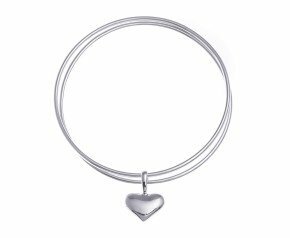 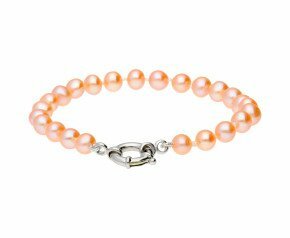 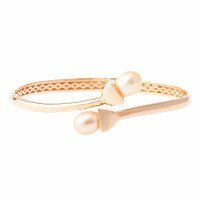 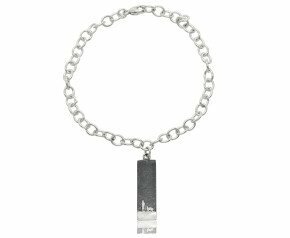 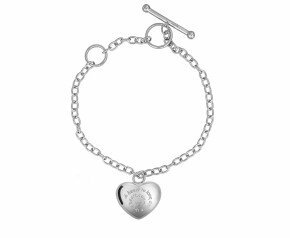 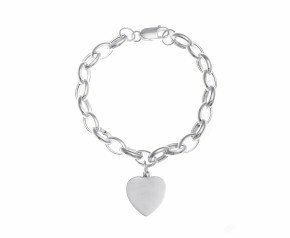 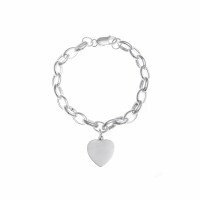 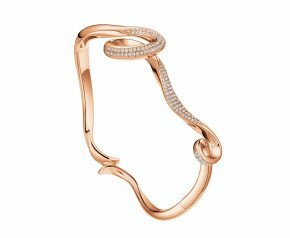 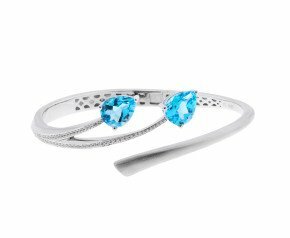 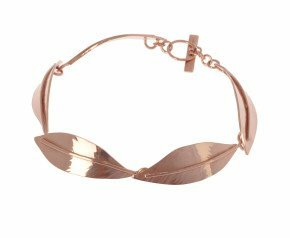 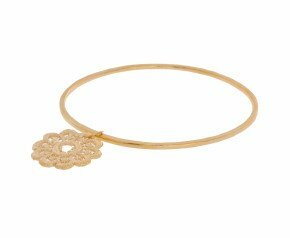 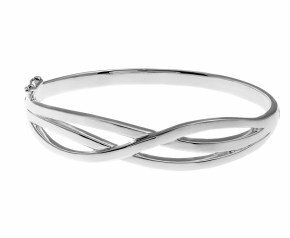 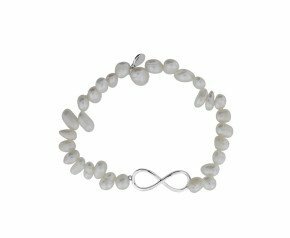 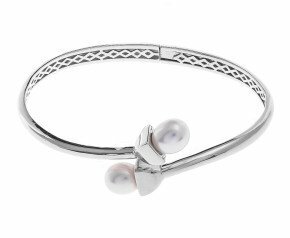 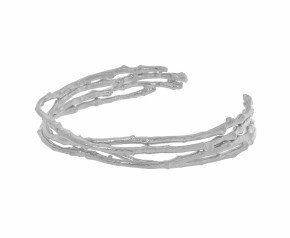 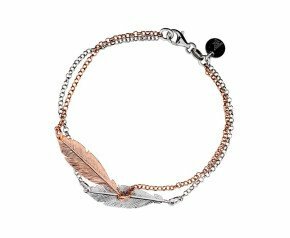 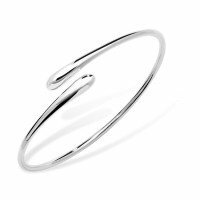 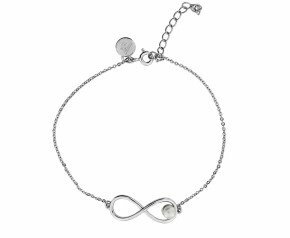 Silver Bracelets - A fabulous selection of sterling silver bracelets in a variety of gorgeous designs from feather bracelets to pearl bracelets, heart bracelets to silver drip bangles. 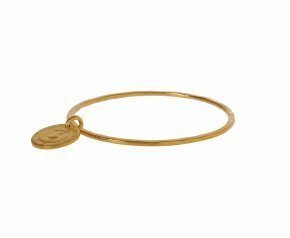 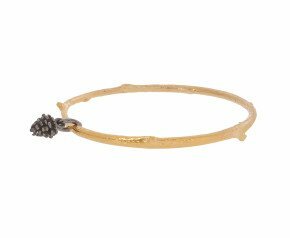 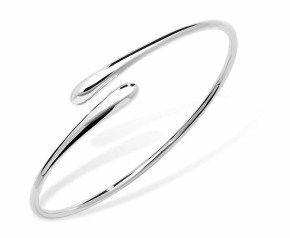 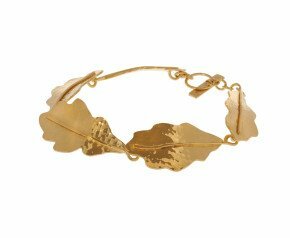 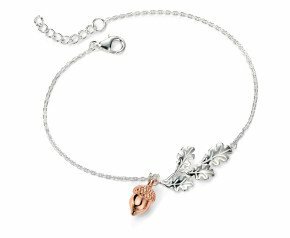 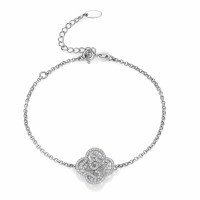 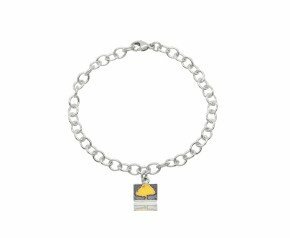 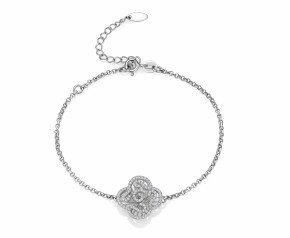 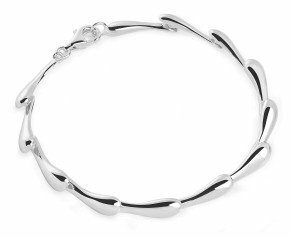 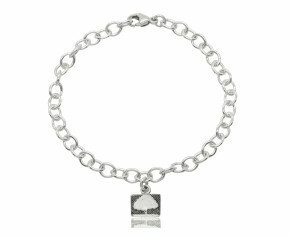 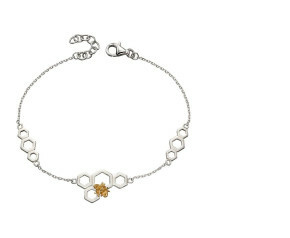 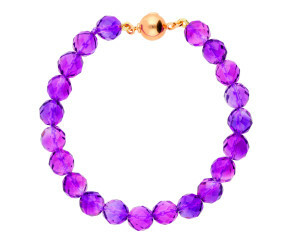 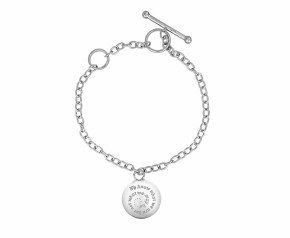 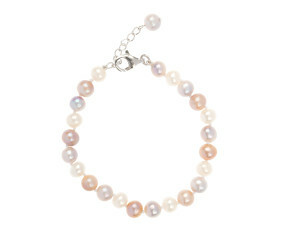 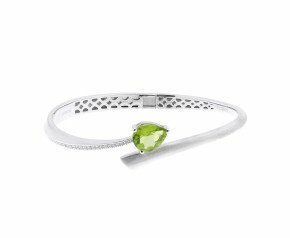 Enjoy our wonderful selection of sterling silver bracelets. 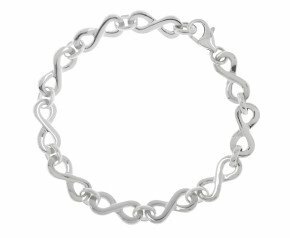 for something a little more fashionable and creative our silver bracelets collection is the place to be.